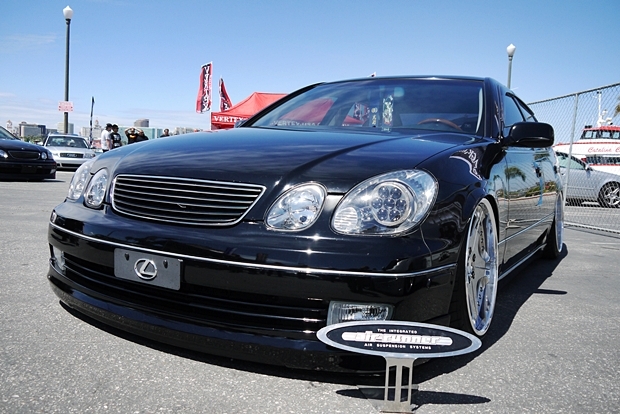 I went out to Wekfest in Long Beach to enjoy a day of cars and sun. By the end of the day I got tons of both. My head still burns a little, and I think it went to my brain too cause I managed to snap away a couple hundred photos with most of them on the wrong setting. There was a really good selection of cars out with “baller” being the main theme this year. Here’s some random shots from the day. RoyalOrigin showed a number of cars. 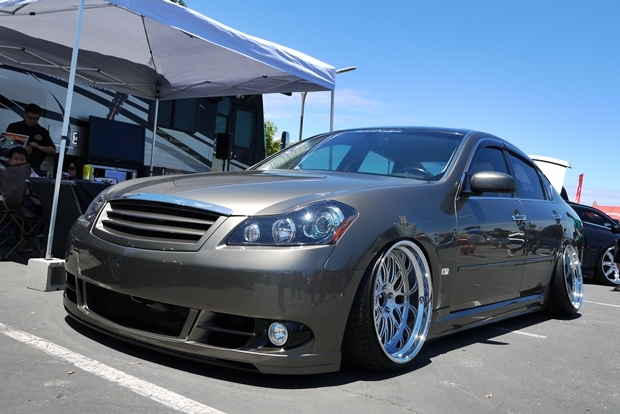 Here’s the crazy fitted MS3 you’ve seen around Socal. 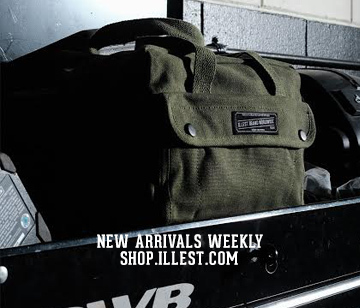 That wild S13 with all sorts of custom work. I must of looked at the paint for ten minutes. Our friend Rob’s 2002 you’ve seen videos and photos of before. 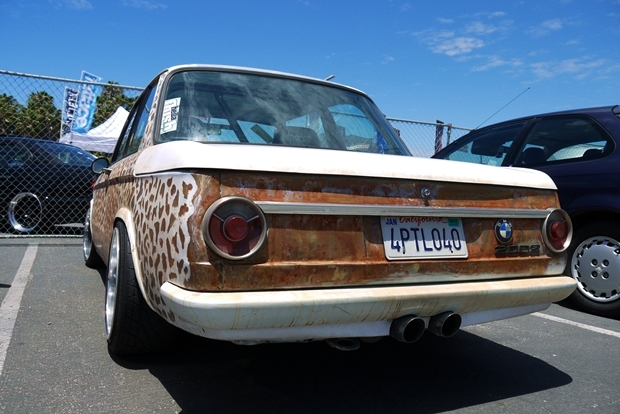 He got the leopard rust down pretty good now. 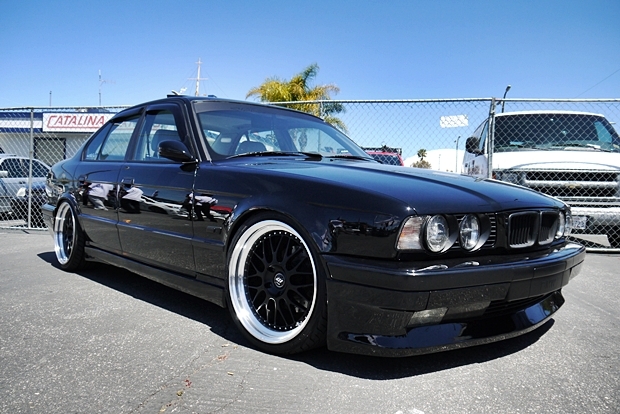 If you are rolling on 20+ inch wheels then you should be tucking this hard. 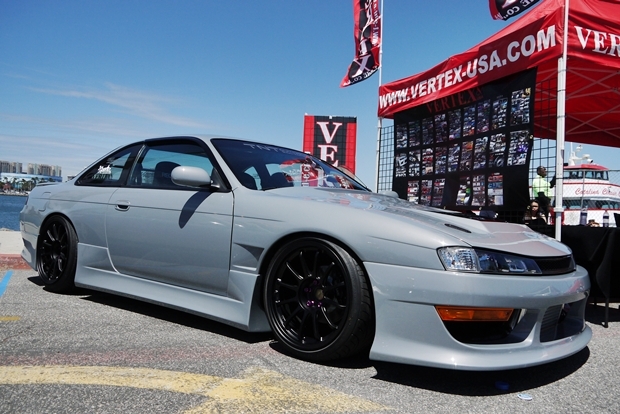 A really well balanced S14 on display at Vertex. 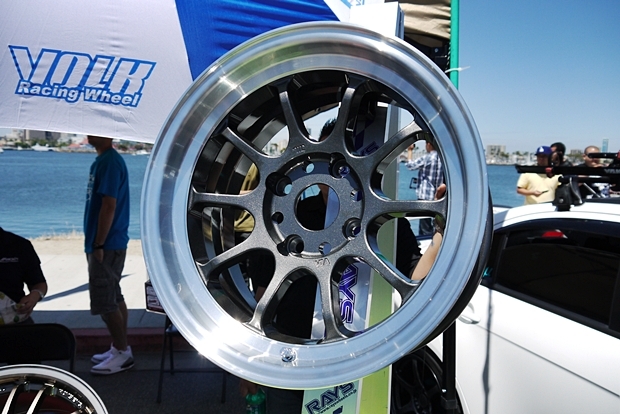 Those new Gramlight wheels from Rays that I really want for my project E30. 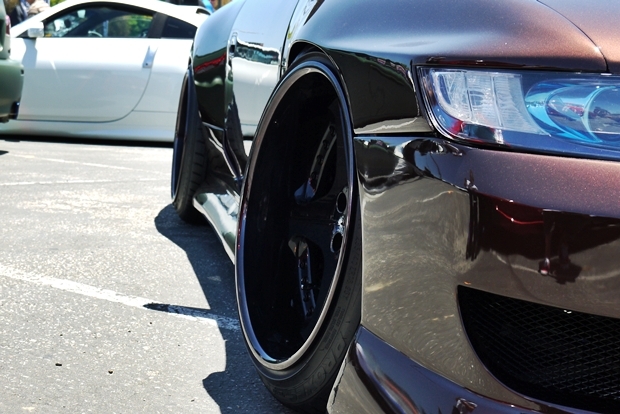 A+ Fitment from Platinum VIP. I loved the aggressive track styling of this S2k. It just needed some track tires to match. There was a very large VIP showing. 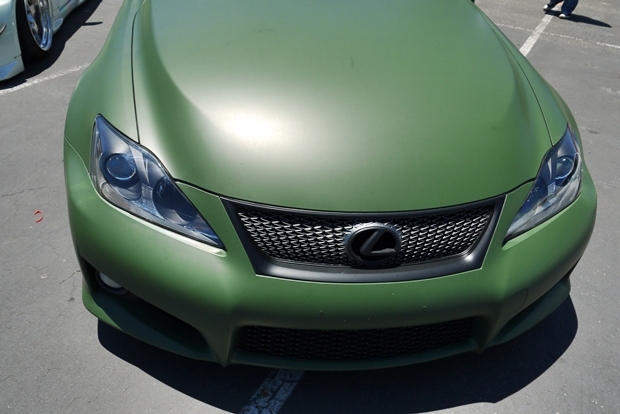 I was trying to decide if I liked this wrap or not. 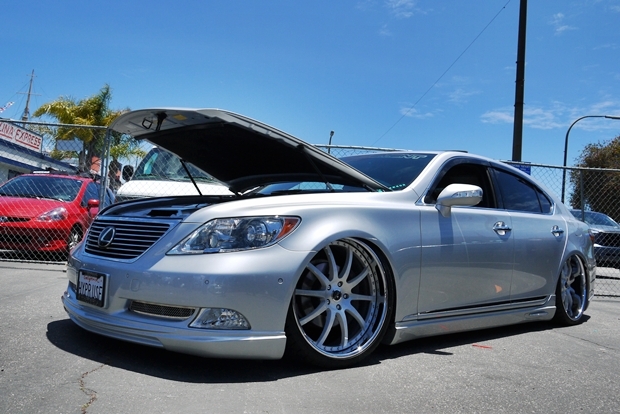 I think it would be perfect on an older Toyota though. Nice photos Josh. I hate when i forget to pay attention to my camera settings. It Looks like it was a really nice day out there. Dope! Thanks for the picture Josh and shout out. The last pic reminds me of a Teenage mutant ninja turtle, in a good way. what has been seen, can never be unseen.